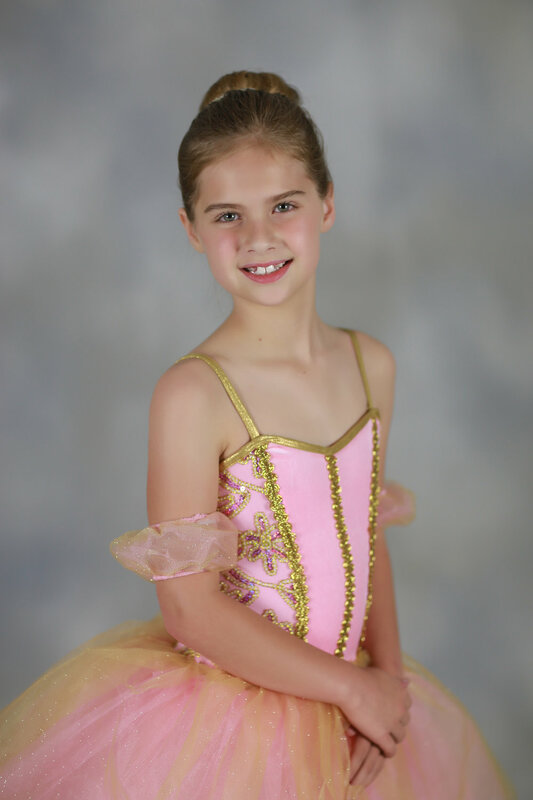 Recital pictures are scheduled for May 14th, 15th, & 16th. ALL PICTURES WILL BE READY TO VIEW TUESDAY, MAY 29th! Digitals PACKAGES- PRESALE PRICING- pricing valid until May 16th. *All digitals will be delivered through an online gallery to be downloaded, USB available upon request for a $8.00 fee. PRINTS & PACKAGES - All prints and packages ordered through Shoot Proof will be delivered to your home, a shipping charge of 4.95 will be applied to all orders.